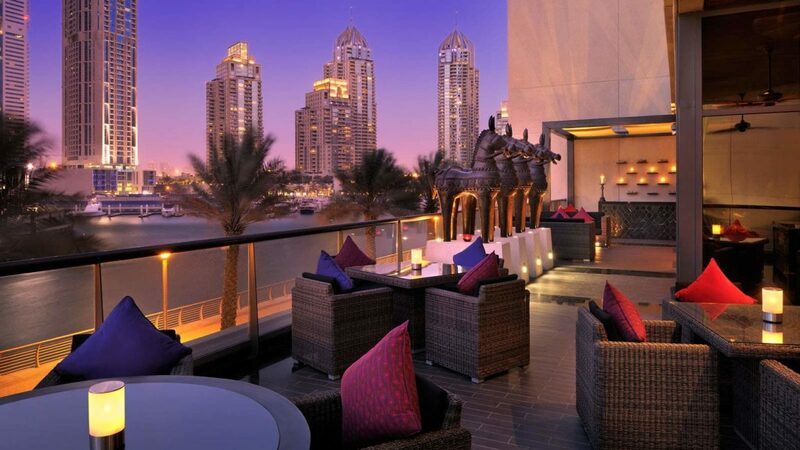 Located on white sands of Jumeirah beach, within walking distance from Dubai Marina and The walk promenade. Reachable in about half-an-hour drive from Dubai International Airport. 256 comfortable and spacious rooms with amazing views of the sea and the Walk. Located 30 minutes drive to Dubai International Airport. and 20 minutes to the Dubai Mall and to the World Trade Center. Composed of 2 Iconic 45 storey towers, symbols of Dubai. 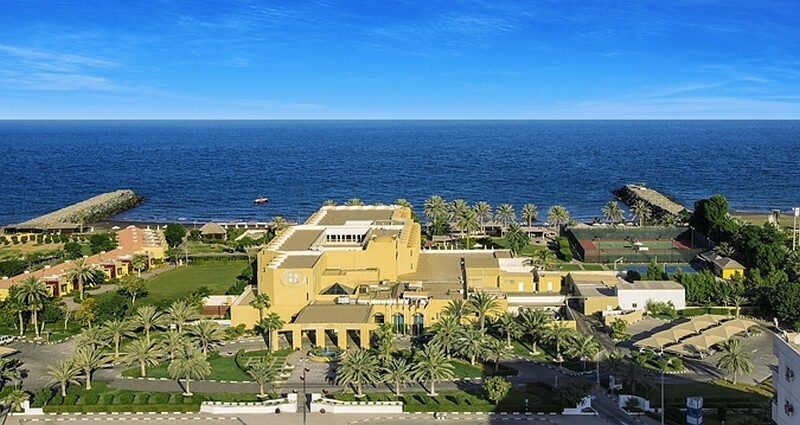 749 spacious and luxury rooms, Apartment suites and Apartment Residences with spectacular views of the Marina. 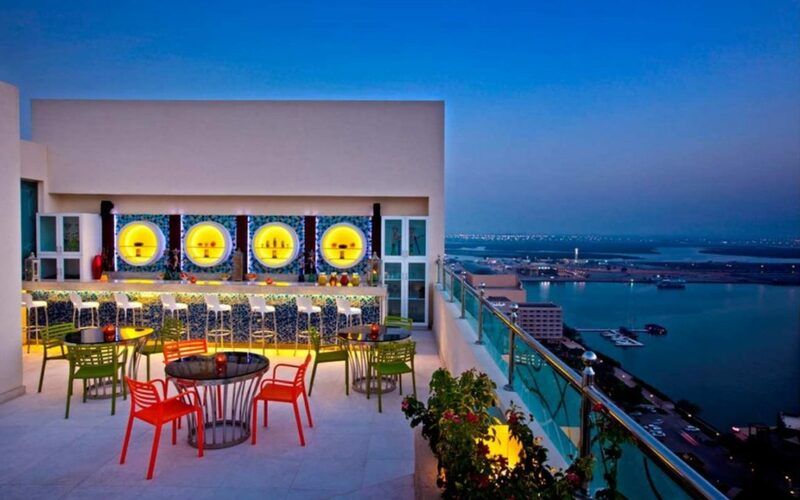 Winner of the world travel awards 2010 for the world’s leading serviced apartment hotel. Located 1 hour and 15 minutes from Dubai and 15 minutes from Dubai International Airport. 2015 Tripadvisor Certificate of Excellence Award. Ideal for business, families and long term stay. Situated in Al Khaimah, the Capital of the Emirate. 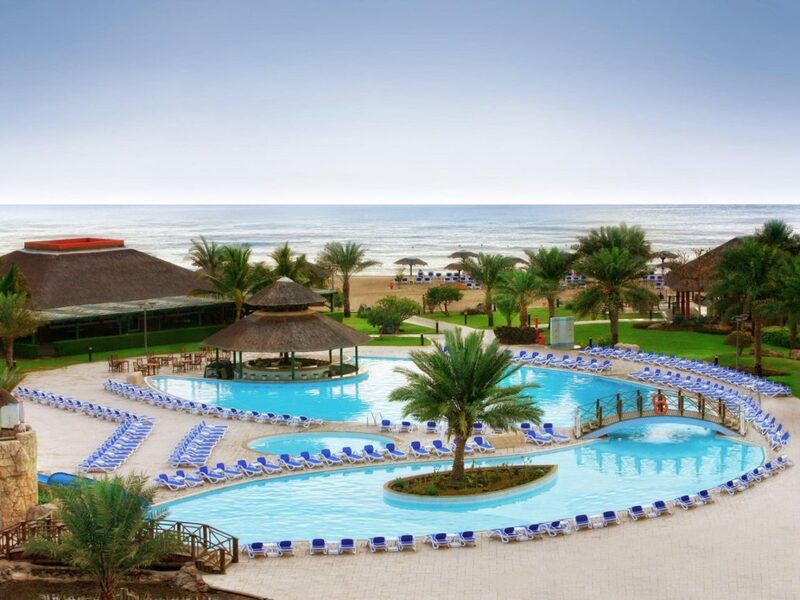 The resort overlooks 600 meters of pristine beach. 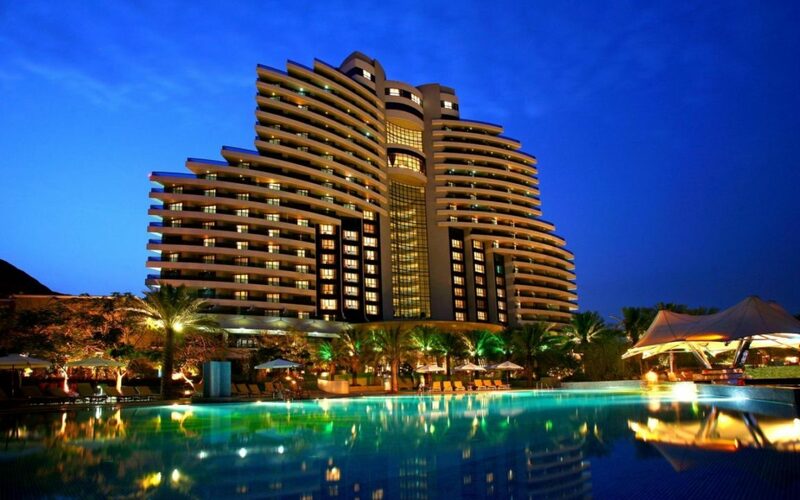 The cove rotana resort is a Nominee in the 2015 world luxury hotel awards. A Grand Palace with 346 guest rooms and suites. 10 restaurants, spa, Fitness Center and 18-hole Golf Course. Specialized in weddings, meetings and events. Luxury, leisure and relaxation in a beach front location. 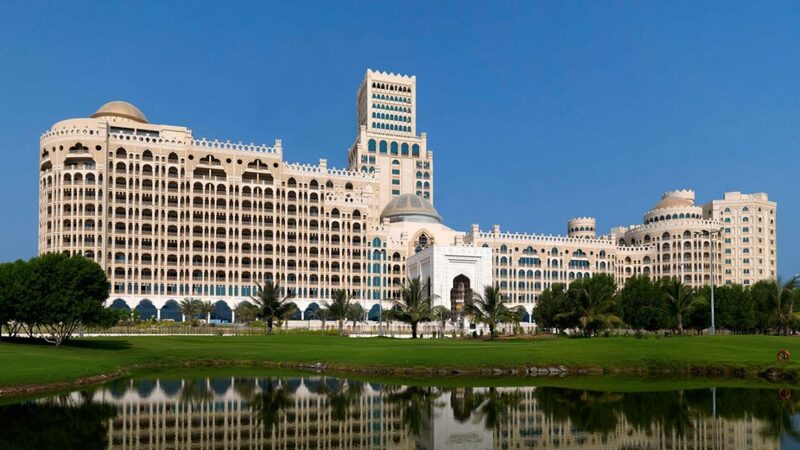 Nominee in the 2015 World Luxury Hotel Awards. Ideally located on Al Aqah beach, The Fujairah is the perfect getaway from the City life. 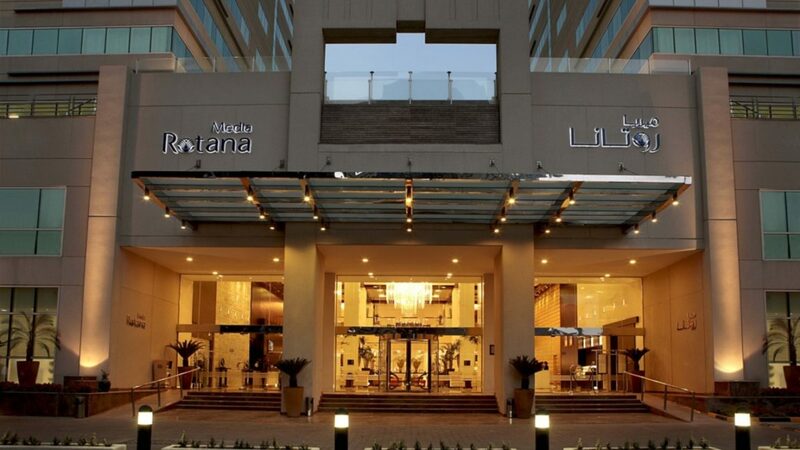 250 rooms and suites offering a combination between local architecture and modernity. 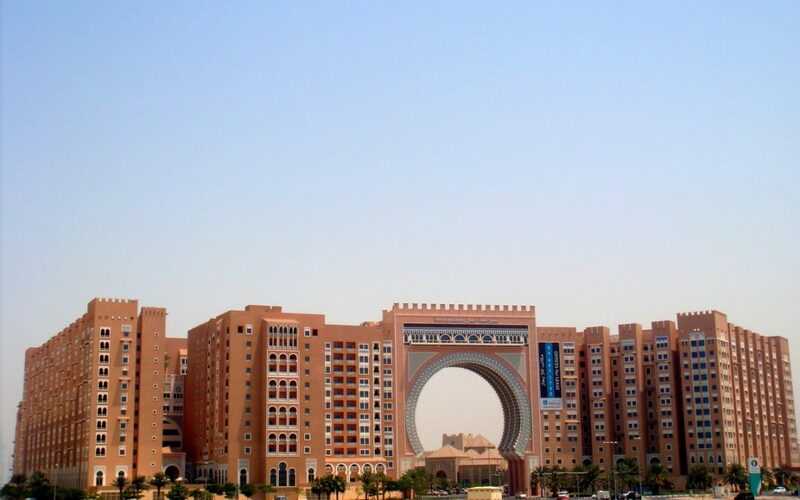 Located short 90-minutes drive from Dubai international Airport. 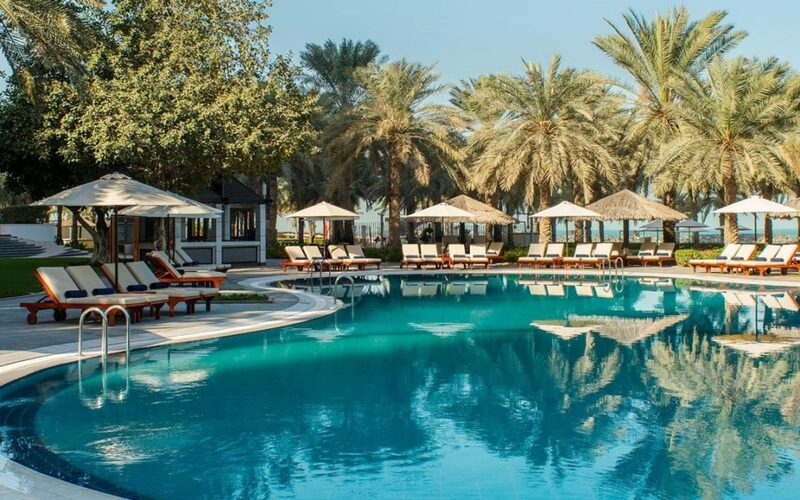 One of the largest temperature-controlled swimming pools in UAE. Located in the center of Fujairah, 1 hour from Dubai airport. Ideal for events and celebrations. 104 rooms and suites, including stylish chalets with a patio and separate work, living and dining areas. 536 Deluxe rooms and suites, and restaurants offering award-Winning International cuisine. Linked to the convention and exhibition areas of the Dubai world trade center.